For ages 6 - 9. An alliterative and humorous tale which celebrates mateship and introduces young readers to the quintessential language of the Australian bush. Delightfully traditional - congrats again Robyn! Witty, winsome and a little bit wicked, Midget Bones Diary is a quirky memoir written by a very special mongrel. It follows Midget's trials and tribulations as she adjusts to life outside the shelter which has been her home for many years. 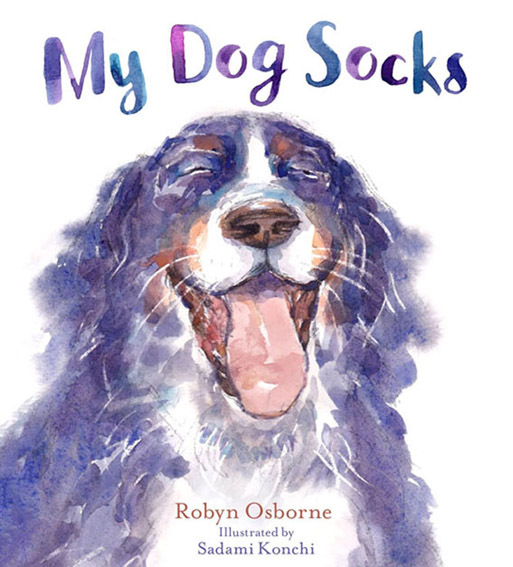 Love the title and cover - great stuff Robyn!